The month of December is synonymous with gift giving, and nothing makes a gift more special than personalizing it. Unique gifts are admired and treasured by recipients, especially in these modern days of big-box stores, gift cards, and mass-produced items. The team at Double R Manufacturing takes pride in offering custom fabrication and design of one-of-a-kind products. Many folks from Florida and across the Southeast have sought our fabrication services for durable equipment like gates, railings, and other manufactured items. Our added attention to beauty and design keeps those customers coming back and attracts others seeking gifts and specialty projects, such as beautiful wall art, custom signage, and limitless possibilities in manufacturing styles, colors, and finishes. 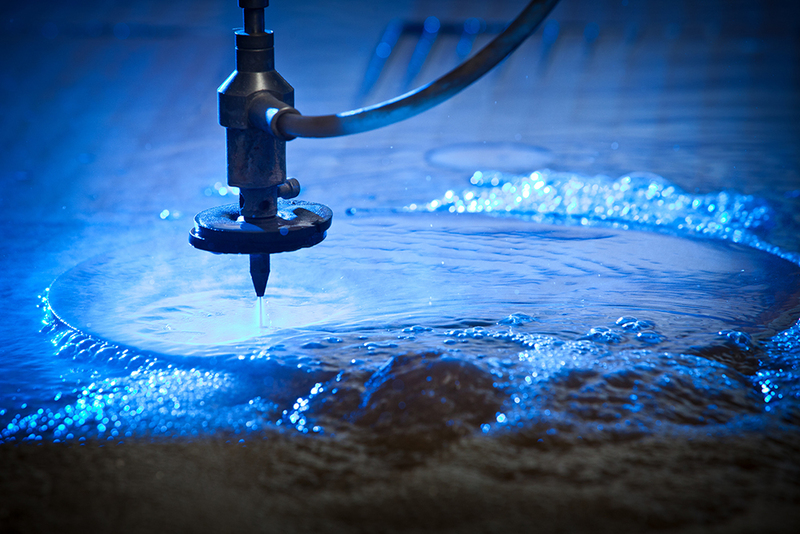 Double R Manufacturing’s artists and skilled engineers also use the best possible materials and skilled waterjet cutting to add meticulous details to custom signs. Signage is often a necessary part of marketing a business, which is why gifting a business client or organization with a customized sign fulfills a need while providing a wonderful gift. Perhaps you’d like to give your brother an office sign featuring his business logo and name, maybe your sister would appreciate a sign for her barn, or maybe you’d like to create and donate a sign to your favorite pet shelter to honor their work with animals. Double R Manufacturing is prepared to build whatever you can imagine this holiday season and during the New Year. Happy Holidays! We work with individuals and corporations on customized projects big and small. Call Double R Manufacturing today at (800) 813-3361 to learn more about our products, equipment, and fabrication services.